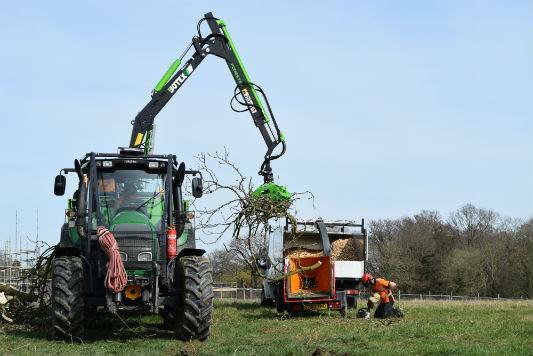 Commercial Clients - Holder Tree Services arboricultural specialists located in the West Sussex, East Sussex, Surrey and Kent. Holder Tree Services work with many commercial clients across the South of England. We provide commercial services throughout Sussex, Surrey and Kent. Holder tree services are located in the West Sussex. We provide commercial tree services across Sussex, Surrey and Kent. Holder tree services cover all aspects of commercial tree work including forestry and site clearance – click here to view our kit.